InterSky Precision Instruments is an aircraft parts repair facility, providing high-quality, extensive overhaul services for commercial, military and corporate aircraft. The company renovates instruments and accessories for many types of aircraft that include Airbus, Dassault Falcon, Boeing, Lockheed Martin, and McDonnell Douglas. InterSky has extensive experience in aircraft component repair and overhaul, providing clients with one of the most reliable and complete services available. 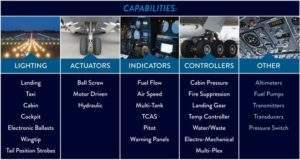 Parts suitable for servicing include many types of aviation lighting, power supplies, actuators, valves, indicators, total air temperature (TAT), angle of attack (AOA), and pitot sensors and controllers. InterSky also repairs and restores altimeters, fuel pumps, transmitters, transducers, as well as fans and pressure switches, to name a few product lines. InterSky has instrumentation class ratings of 1, 2, 3, and 4, as well as accessories class ratings of 1, 2, and 3. These ratings allow InterSky to rapidly develop new repair services to meet our customers’ ever-changing requirements. 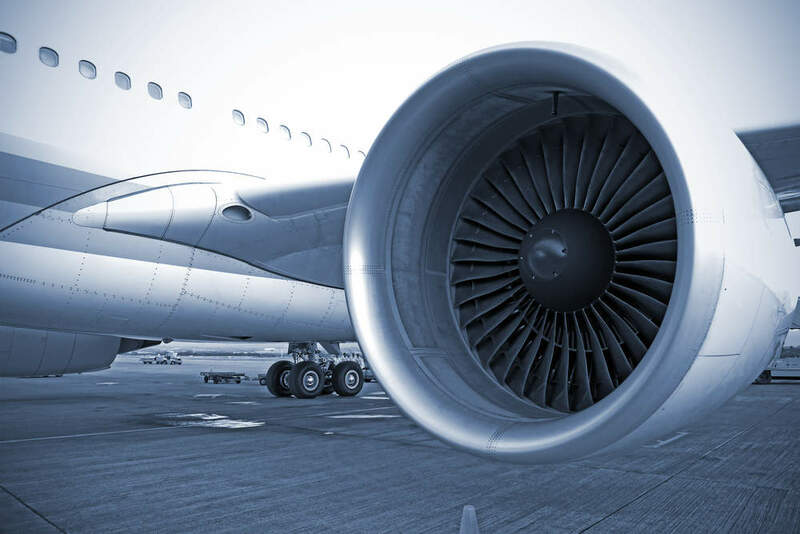 The company also has a specialised services rating on its Federal Aviation Administration / European Aviation Safety Agency (FAA) / EASA) certificates in order to offer engineered solutions to the aviation maintenance industry. The company offers engineered solutions via Repair Specifications – Authorizing Designated Engineering Representative (RS-DER) processes, and operator-dedicated development of specialised repair methods. This helps reduce costs and delivery times. InterSky has one of the most reliable calibration service and test equipment repair labs in the industry, offering convenient overhaul solutions to allow customers to run their businesses efficiently. Aside from servicing multifunction calibrators, they can also accurately measure pressure, force, torque, weight, flow, and temperature. The company services ramp transponders, fuel quantity test sets, omnidirectional range instrument landing ramps, and analogue and digital pressure gauges. It focuses on high-quality solutions such as calibration and repair of analogue and digital equipment. InterSky’s ability to service ageing test equipment and repair outdated parts maximises customer asset life and reduces overall test equipment costs. There is a quick turnaround on calibration services, in addition to continuous communication between the client and maintenance team. The company offers worldwide shipping, overnight delivery, as well as local pick-up and delivery of equipment to meet client demands. Email notifications are sent on request when devices are due for calibration. InterSky continuously upgrades and develops its dimensional, mechanical and electronic calibration capabilities by using state-of-the-art equipment, listening to its customers, and dedicating many hours to extensive staff training. Ensuring equipment and techniques are up-to-date is vital to the company’s success and customer satisfaction. InterSky Precision Instruments is located close to Memphis International Airport (MEM) and the FedEx Shipping headquarters in Tennessee, US. 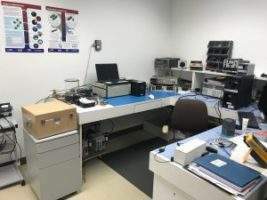 The lab conforms to FAA and EASA standards, and is environmentally managed to ensure component repair meets all regulatory requirements and exceeds client expectations. Please contact the company via the enquiry form on this page to discuss your calibration and overhaul needs.